The latest alpine thrill! Your chance to take a trip on the Bernina Express along one of the most spectacular railway lines in the world. 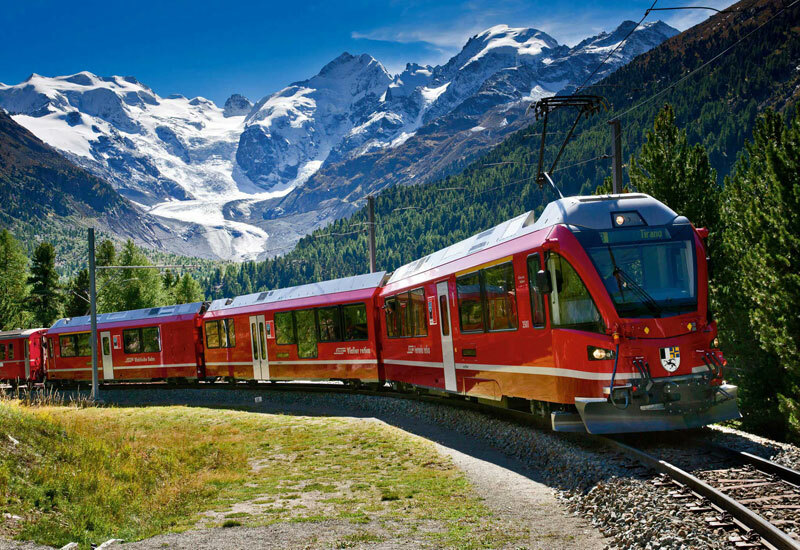 You will travel across the Swiss Alps along the Bernina Pass, on a line that is so beautiful it is a UNESCO World Heritage site, to the exclusive resort of St. Moritz, known as the ‘Top of the World’. The palm trees of Tirano in northern Italy mark the beginning of your journey that will take you over the spiral of the Brusio viaduct and through the Bernina Pass (at 2253 metres above sea level) into the Engadin Valley before you arrive in glittering St. Moritz. You’ll pass wild gorges and stunning glaciers along the way, cross soaring bridges and shoot through looped tunnels. 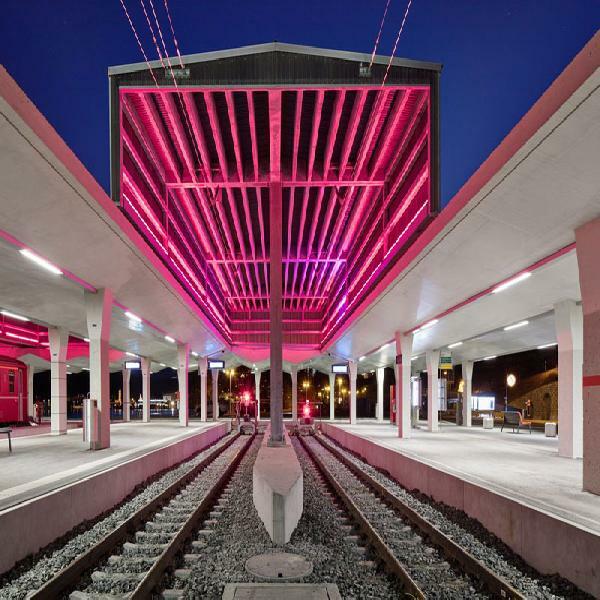 This crossing of the Alps from north to south offers breathtaking views and stunning scenery as you travel over sinuous viaducts and through winding tunnels. 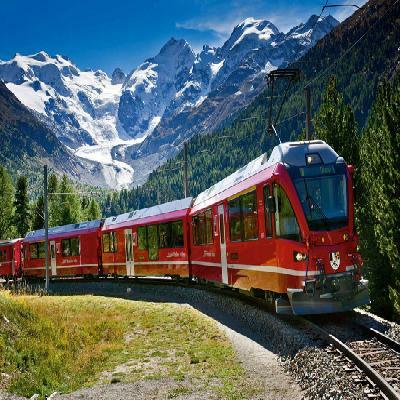 You will get a chance to visit the exclusive resort of St. Moritz when you alight from your train, stopping at Switzerland’s finest chocolate house and enjoying free time to explore the ‘Top of the World’ before taking the air-conditioned coach back to Milan.